Ruckus Wireless offers quality, knowledgeable and responsive worldwide support. 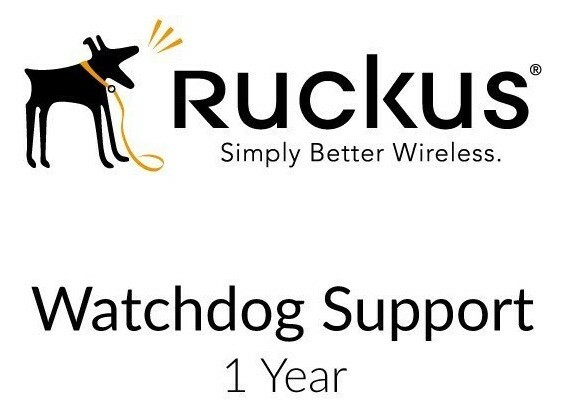 Ruckus has a new support offering branded "WatchDog": to better meet customers & partners most demanding needs and increase their ease of doing business. 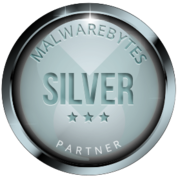 Ruckus offers 3 WatchDog support options: * Partner WatchDog Premium support is purchased by Ruckus qualified VARs who provide level 1 & 2 support. * WatchDog Premium support can be purchased by customers from authorized partners. Support is directly provided by Ruckus. * WatchDog AP Advanced Hardware Replacement is a separate support option that can be used by either customer or partners requiring advanced replacement.